Tarah Gieger was born in Aguadilla, Puerto Rico. She is a Puerto Rican female professional motocross racer. Her special talent is surfing. Her favourite food is fried bananas and her favourite music is Megadeth. As one of the most recognisable names in women’s motocross, Tarah Gieger’s success can be measured in podiums. 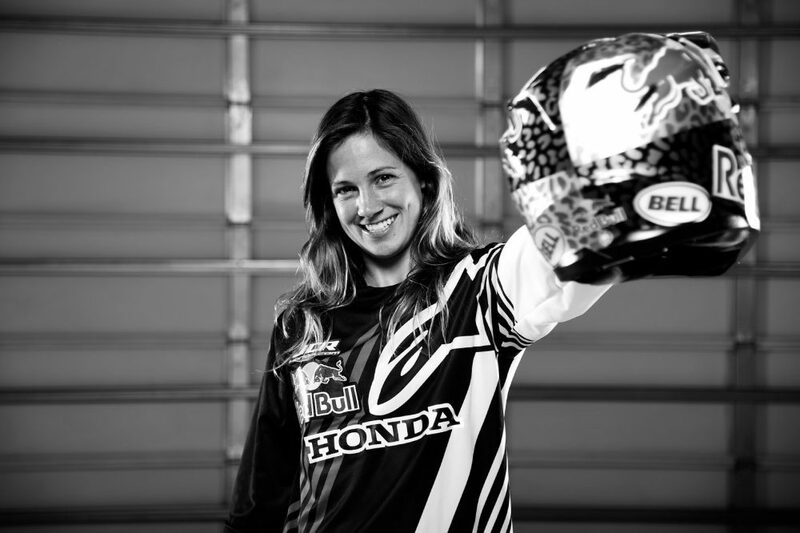 Since her pro debut in 2003, Tarah has claimed a podium position at every major contest and in 2008, took home the gold medal at the X Games very first Women’s Moto X event. She switched to motorcycles when she was 10 years old. She began riding them in the mountains of San Sebastián where crowds gather to practice. In 2003, Gieger began racing professionally. Gieger won Loretta Lynn AMA Amateur National Motocross Championship titles in 2004, 2006, and 2007. Also in 2007, she became the first female racer ever to compete in the Motocross des Nations. In 2008, Gieger won the first women’s supercross event at the X Games XIV. In 2009, despite a broken wrist, Tarah still managed to compete in many world championship races. In 2010, she picked up the silver medal at the X Games in Super X and successfully defended her piece of silverware the following year. 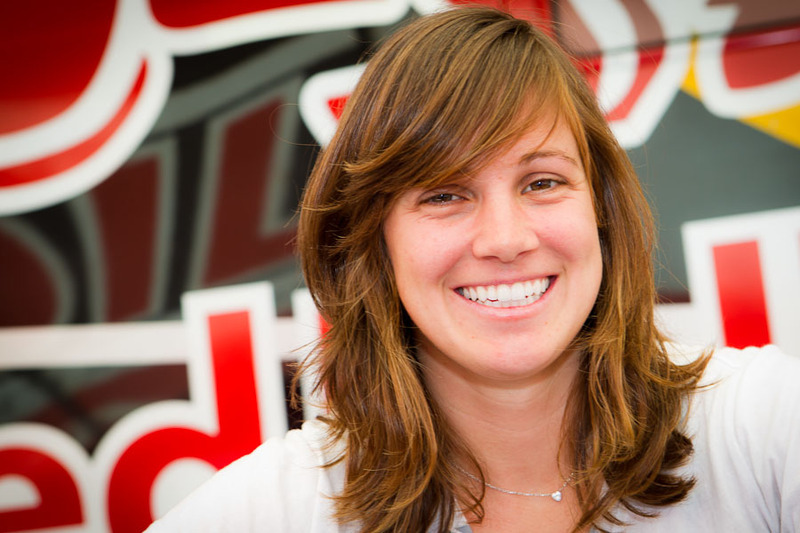 2012 brought more success when Tarah stood atop the podium at different Women’s Motocross Championships across America. More success followed in 2013 with X Games bronze medals in both Enduro X and Moto X.
Tarah has also got her sights set on the women’s race series in Europe, where Factory teams and prestige prevail amongst women’s racing. She sure is excited to load her bike up already and head there (Check Shark Kage Youtube Profile to learn more about folding truck ramps to load your bikes on pickup trucks.) Breaking down more barriers and picking up a world championship along the way are on her “To Do’ list.